We invite you to participate in the Arizona State Tax Credit Program, where 100% of your donation goes directly to the program of your choice. Arizona Law (ARS 43-1089.01) allows married couples filing jointly a tax credit of up to $400 and individual taxpayers a tax credit of up to $200 when they contribute to extra-curricular activities in public schools. This tax credit is available to all who reside in Arizona and have a tax liability at least equal to that of their donation. You do not have to be a parent of a child in our school district to benefit from this law. You donate your contributions directly to the schools. This means we use your donations to support student activities of the school of your choice. Corporations are not eligible to contribute. How do I Receive My Tax Credit? 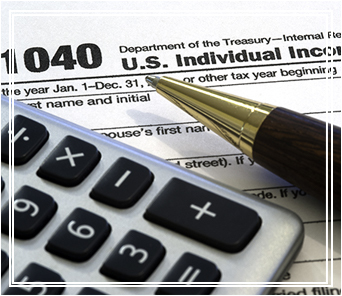 Download and complete the Arizona Tax Credit Contribution form on this page. Attach your check made payable to Aguila Elementary School District #63. Indicate on the response form how you would like us to use your donation. You can make your contribution in person at any of our schools, or you may mail the form to us. We’ll mail you a receipt for tax reporting purposes. You may either drop it off at our school or mail it to us.